You get our lowest price right up front. There’s no time wasted going back and forth negotiating. Our people are not paid on commission. That shifts their focus to your satisfaction. Our job is to find the least expensive vehicle that best suits your needs. 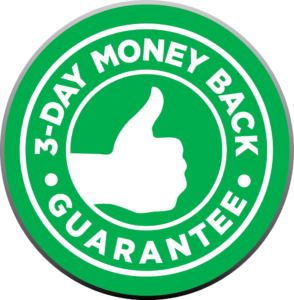 We’re so confident about our pricing that we offer a no questions asked, 3-day money back guarantee. How can you go wrong? Discover A World Of Difference To Buying A Pre-Owned Vehicle At Driver's World. Every vehicle is clearly priced. There are no hidden fees or discounts and no time wasted haggling. Everyone pays the same low price. We are so confident that our up-front price is highly competitive, we’ll buy it back if you find a better deal. Our focus is your satisfaction…not a commission check. 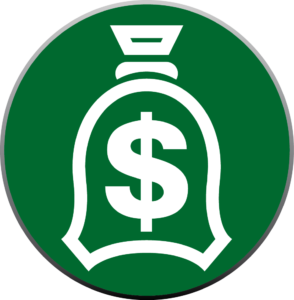 Our job is to find the least expensive vehicle that best suits your needs. We will give you two offers to purchase your vehicle, KBB’s Instant Cash Offer or our vehicle evaluator’s offer – you get whichever is greater. And, we’ll buy yours even if you don’t buy ours. Bring your vehicle in and we’ll inspect it. Up to 60 miles to one of our service or collision centers. 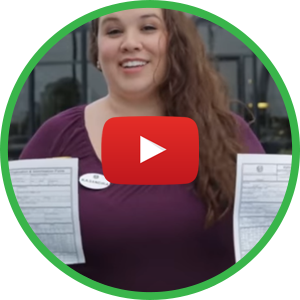 Every used vehicle comes with a complimentary CARFAX Report so you can buy with confidence. 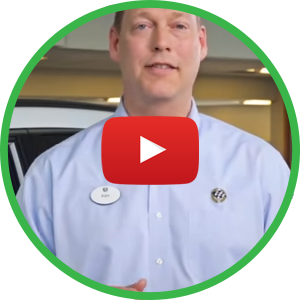 Every BEST TEST Certified pre-owned vehicle comes with a 12 month/12,000 mile comprehensive major mechanical warranty. A variety of vehicle service agreements that extend your factory coverage are offered with our same up-front pricing. Will they give you their lowest price right up front? 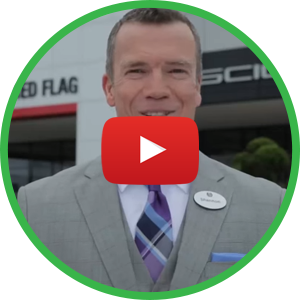 Will they give you an offer to purchase your trade even if you don’t buy their vehicle? Will they give you a monthly payment estimate without giving you a credit application? Will they give you a written quote on the finance rate and length of the loan? Will they give you a 3-day money back guarantee? Besides price, what benefits after the sale will they give you? I had to come review this store because I am so satisfied with the service and non-hassle I experienced at Driver's World!